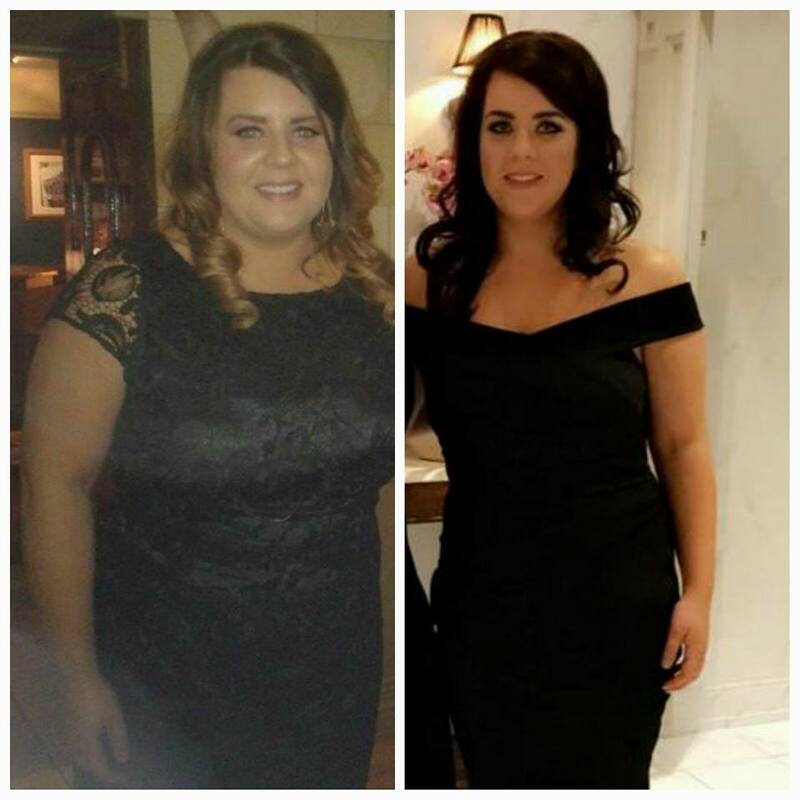 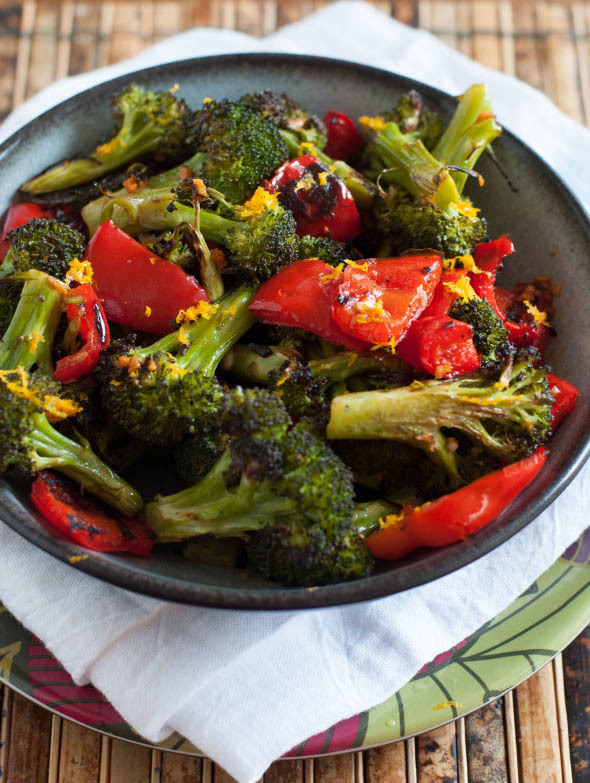 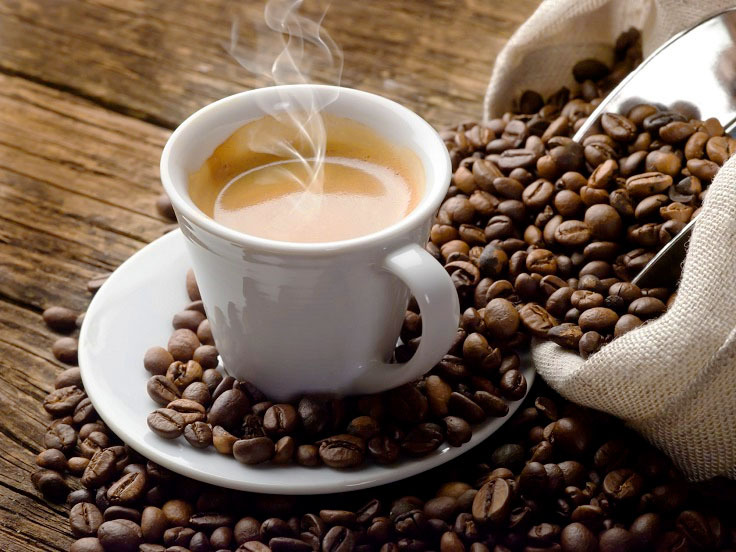 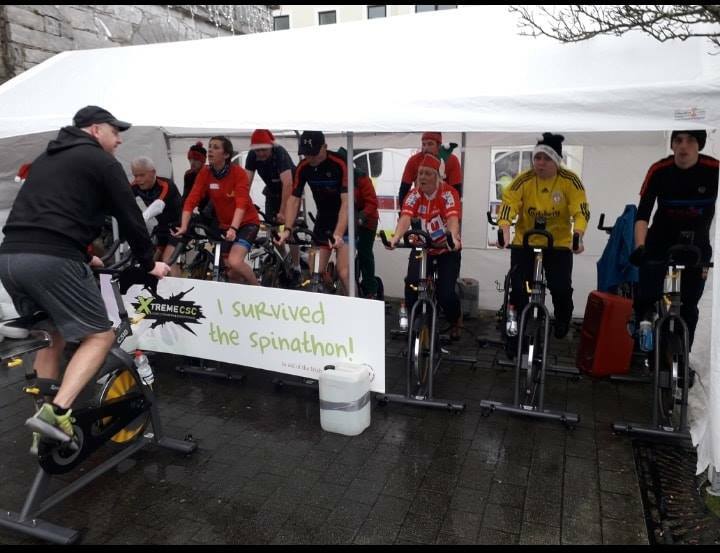 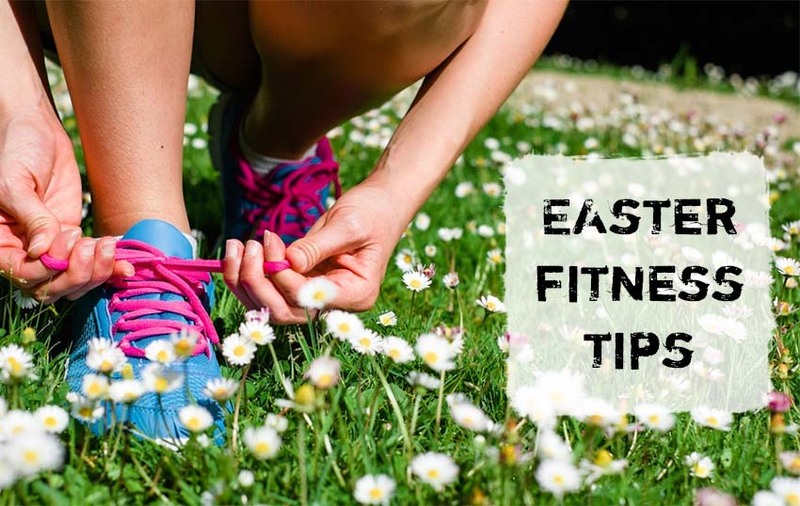 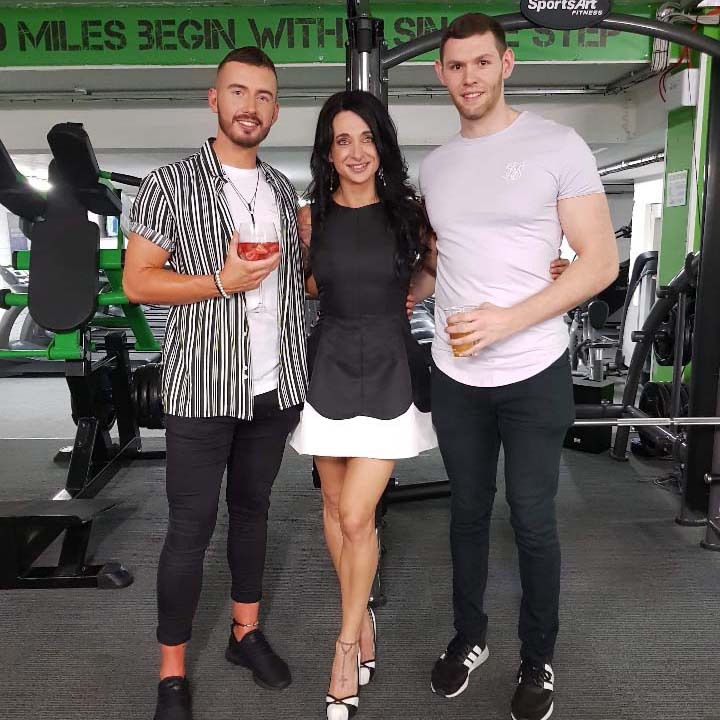 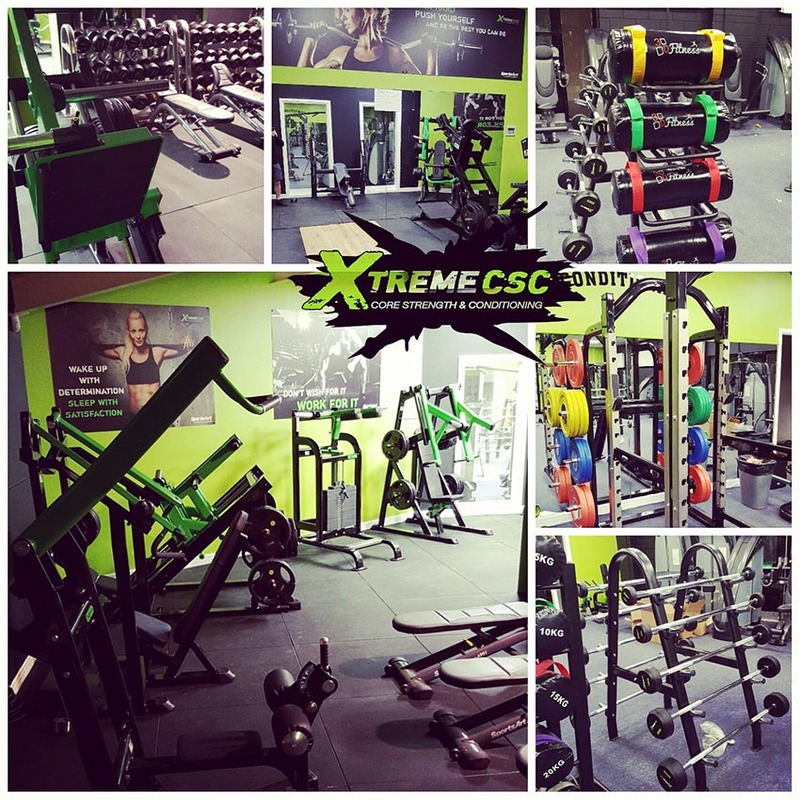 Read our blog for fitness, exercise and nutrition tips and for Xtreme CSC’s latest news! 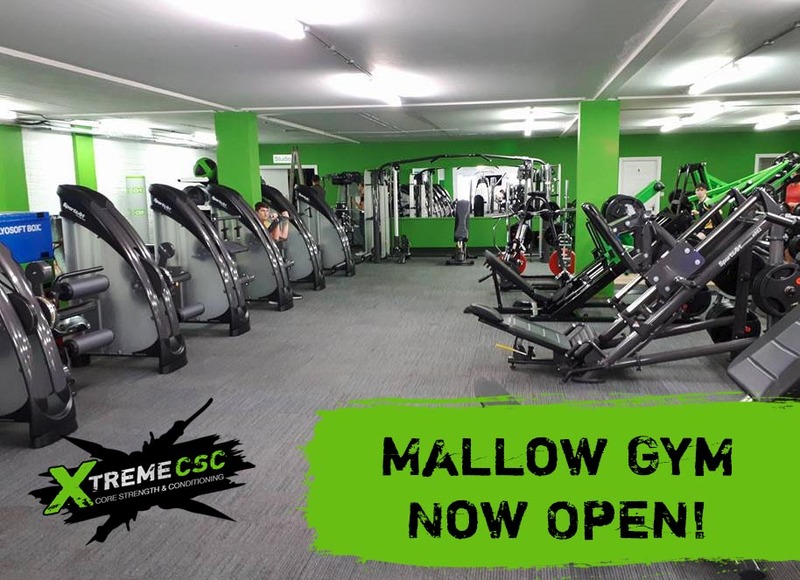 Xtreme CSC Mallow Celebrates it's 1 Year Anniversary! 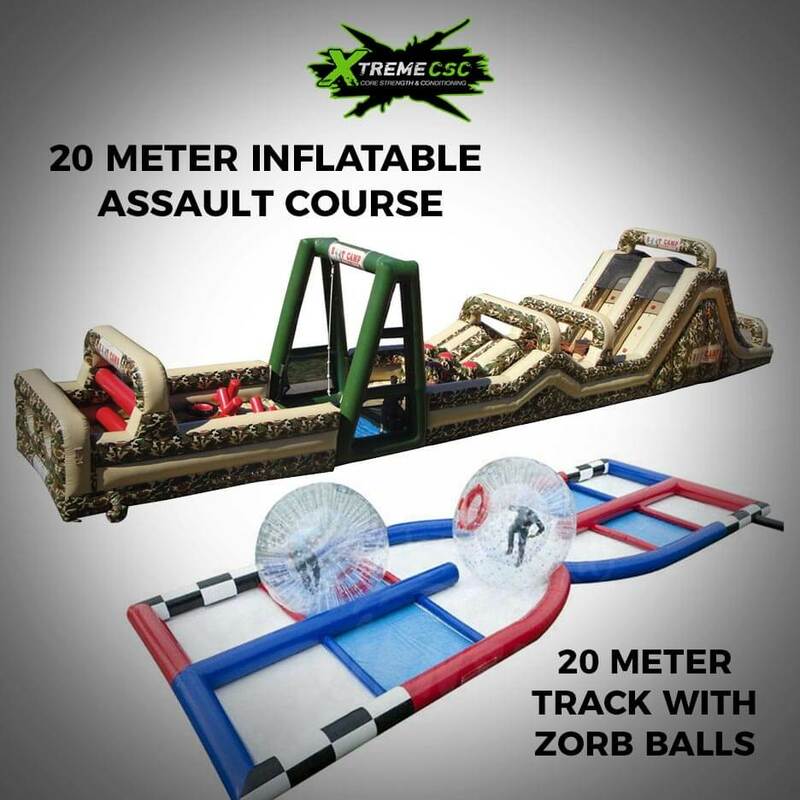 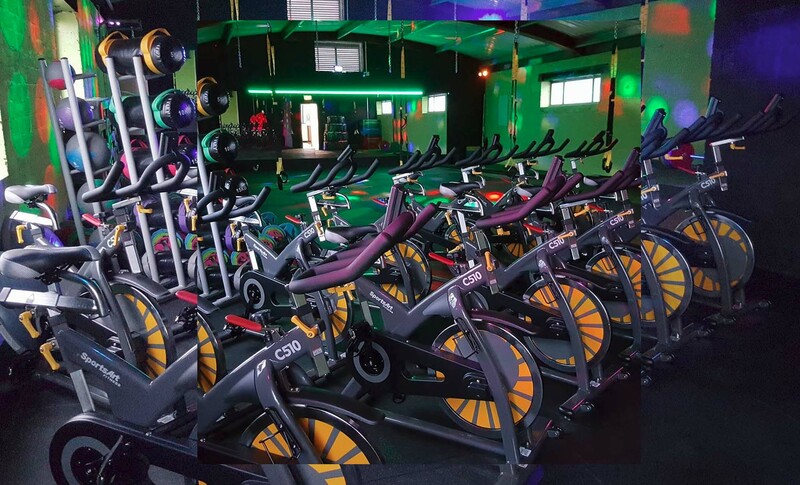 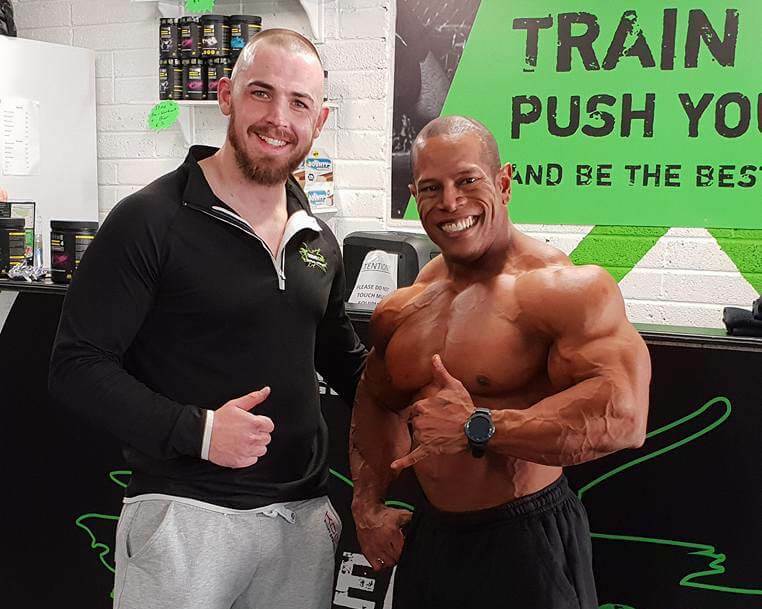 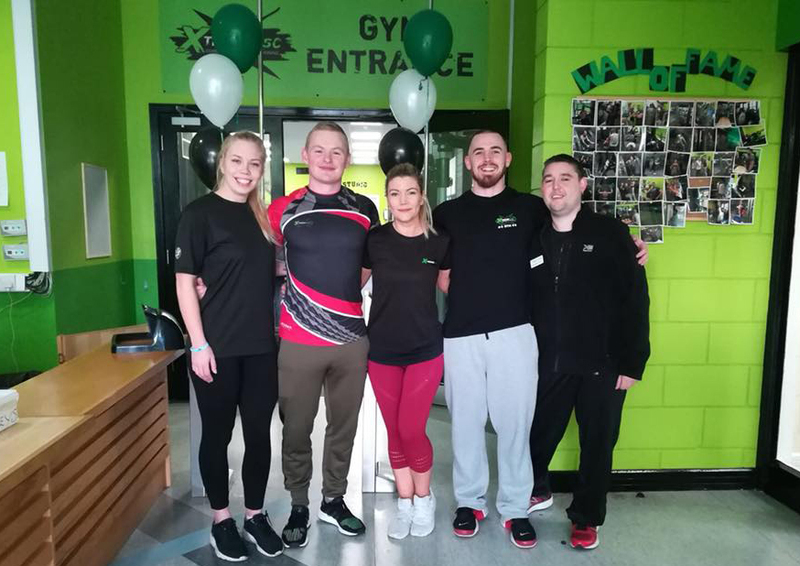 Xtreme CSC Welcomes It's Newest Location in Thurles! 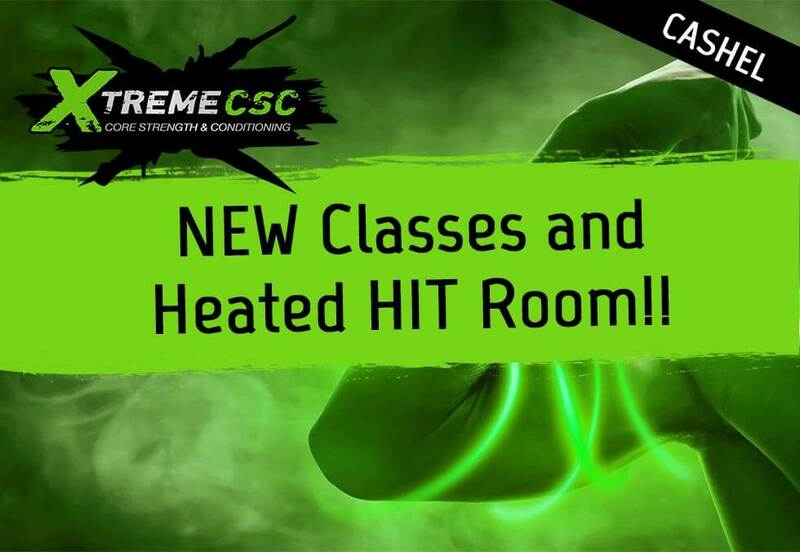 Heated Classes Now Available in Cashel! 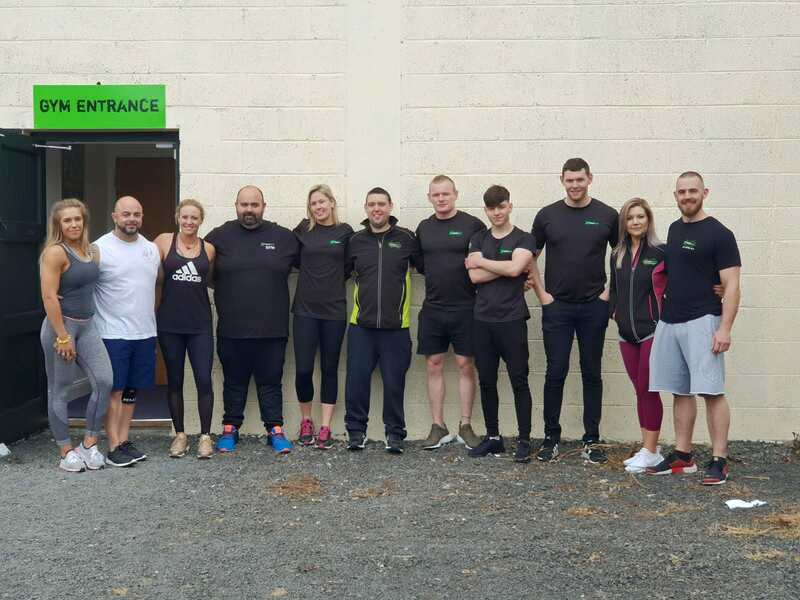 New Cashel Studio Now Open! 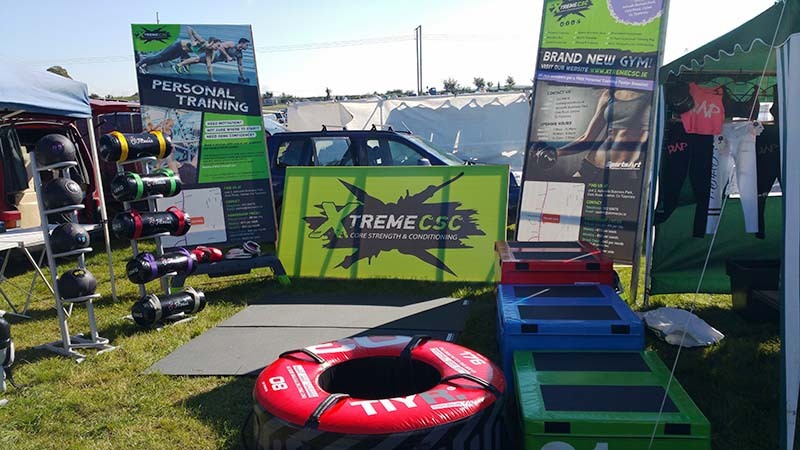 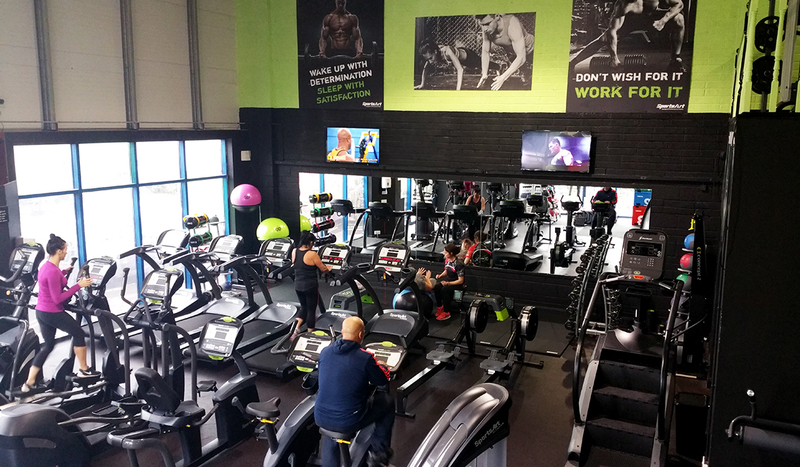 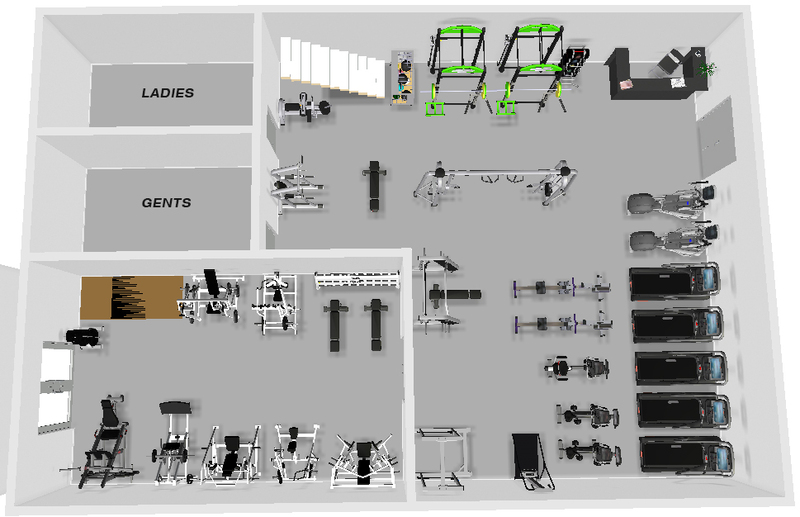 Become a Qualified Personal Trainer with Xtreme CSC! 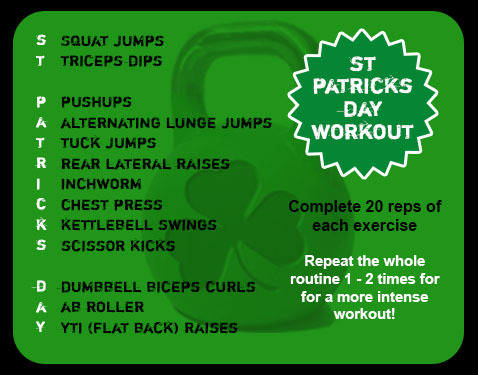 Happy St Patrick's day to all you gym goers! 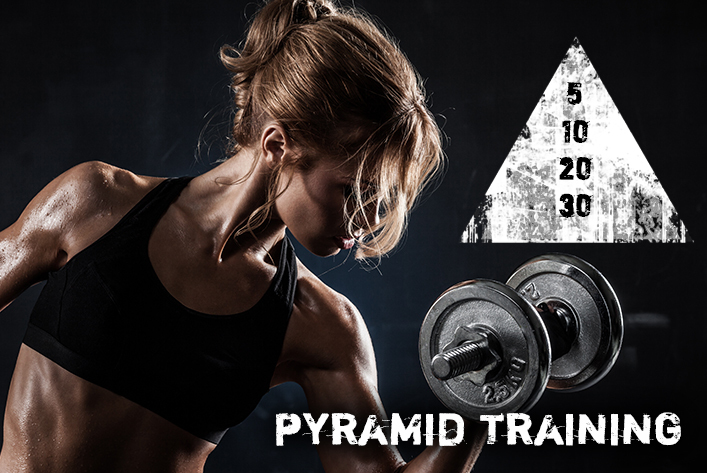 Here is a workout we have put together - complete 20 reps of each exercise and repeat the whole routine for a more intense workout!